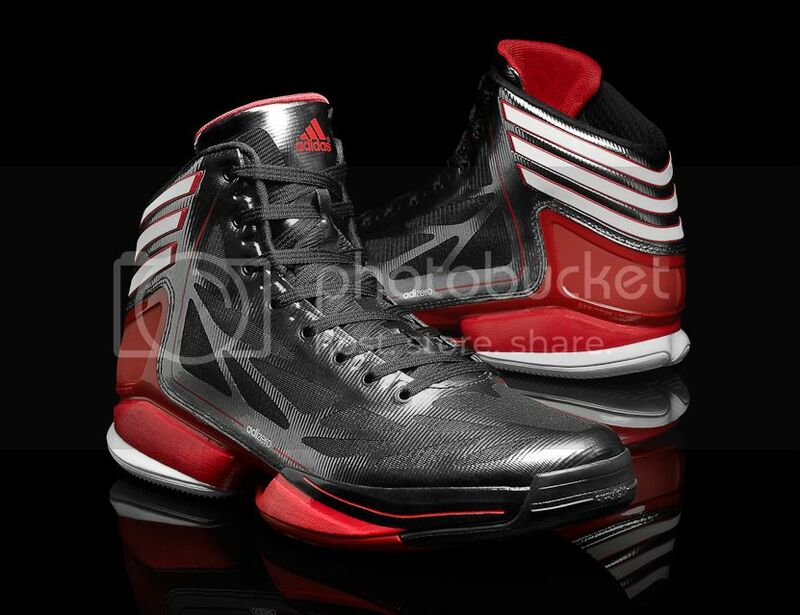 adidas Philippines will be launching the new adizero Crazy Light 2 this June 16, 2012. 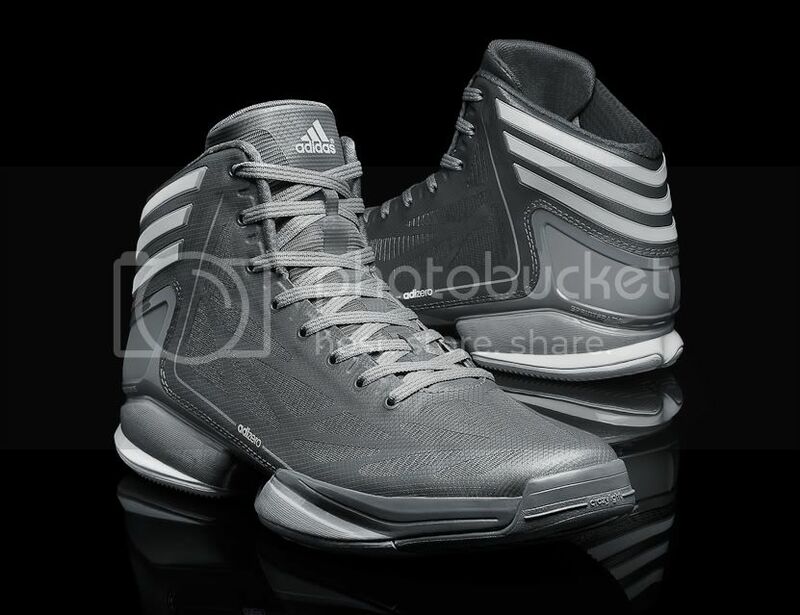 Weighing 9.5 ounces, it replaces its predecessor – the adizero Crazy Light – as the lightest shoe in basketball. 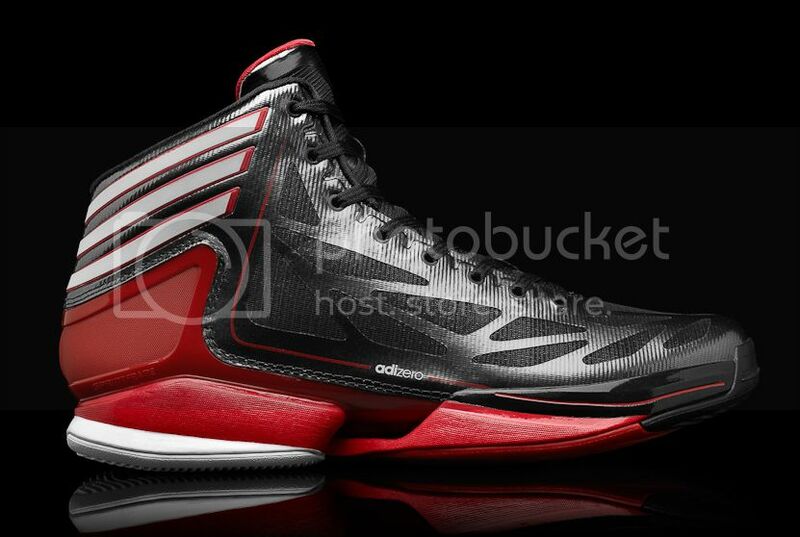 The adizero Crazy Light 2 is nearly 10 percent lighter than the nearest competitor’s basketball shoe . In addition to its lighter weight, the new adizero Crazy Light 2 is stronger, more aerodynamic and comes in brighter colors. The increased strength of the adizero Crazy Light 2 comes from an enlarged asymmetrical SPRINTFRAME, allowing for maximum motion control. Designers added volume to the midsole for a more supportive base. The new aerodynamic three-layer SPRINTWEB is the thinnest ever, with a tighter web layout that gives players enhanced vertical and horizontal strength. Overall, the shoe’s new geometry allows for maximum weight savings, energy return and motion control. Three colorways will go on sale June 16, including the electricity colorway, along with a metallic finished black/white/red and the grey/black/white. Three stripes on the heel are made of a reflective material, adding visibility to the shoe. More colorways will drop in June 21 and throughout 2012. 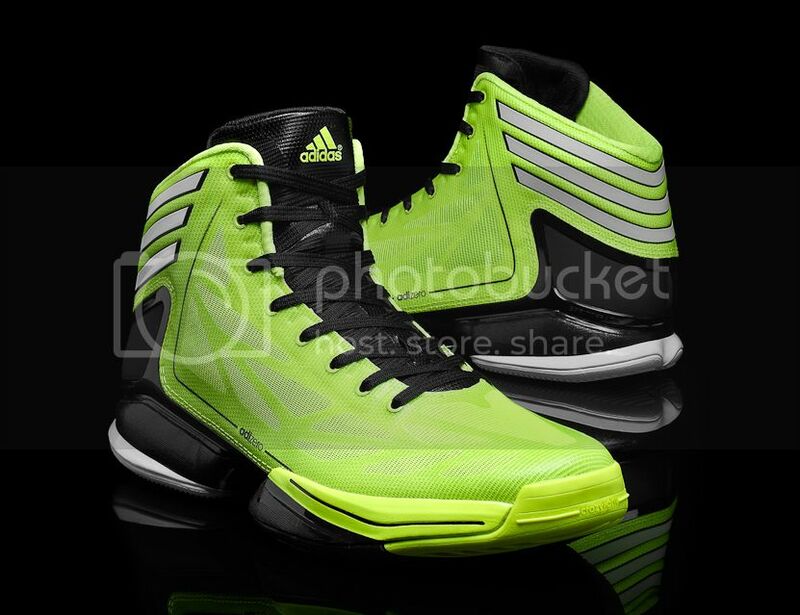 The adizero Crazy Light 2 will be available in leading retailers nationwide for Php7995. 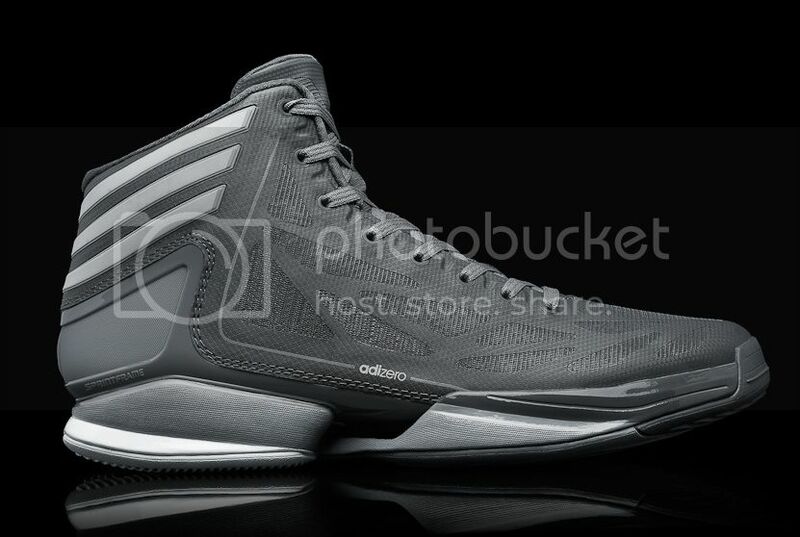 Today, adizero continues to provide the lightest in performance footwear with lightweight shoes for basketball (adizero Crazy Light 2), football (adizero 5-Star), soccer (adizero f50), baseball (adizero 5-tool), every-day running (adizero Feather and adizero Rush), sprinting (adizero Prime track spikes). 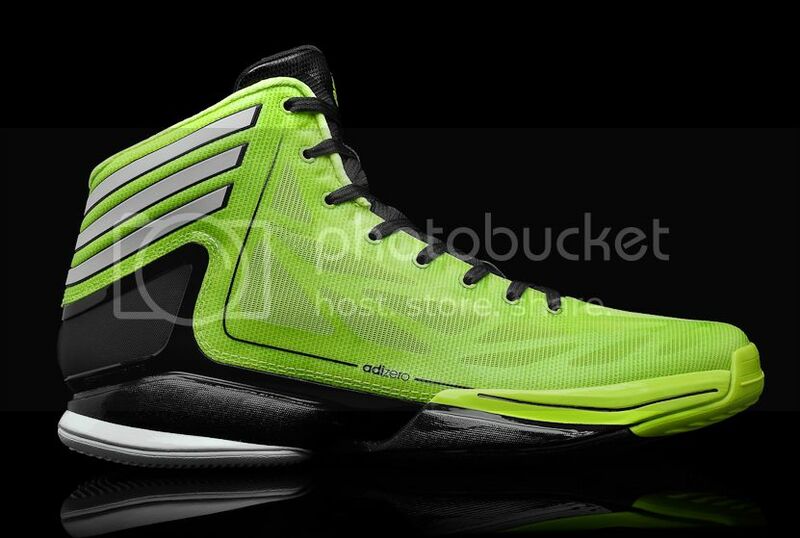 The new adizero Crazy Light 2 also features a micoach speed_cell™ capability, helping players measure, view and share their stats. micoach technology includes an advanced accelerometer that captures 360-degree movement and measures performance metrics during practice or gameplay. 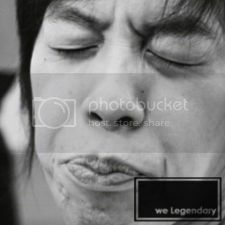 The chip’s unique on-board memory stores up to seven hours of data, wirelessly syncs with the user’s smartphone and uploads performance stats that can be shared through Facebook and Twitter.